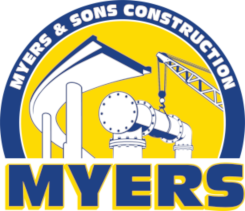 Myers & Sons was selected to perform this work for the McHenry Ave Corridor Improvements Project. 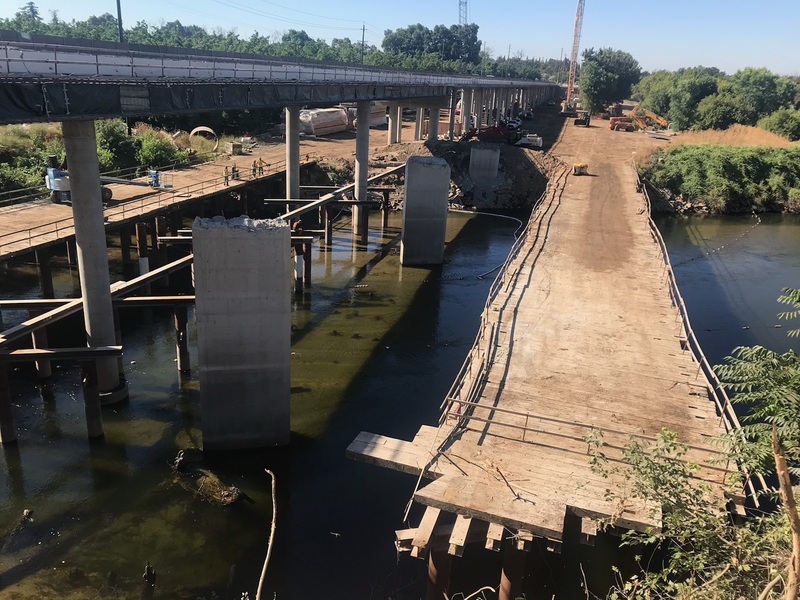 The three-year project will replace a bridge that can get congested, mainly with commuters between Modesto and Escalon. 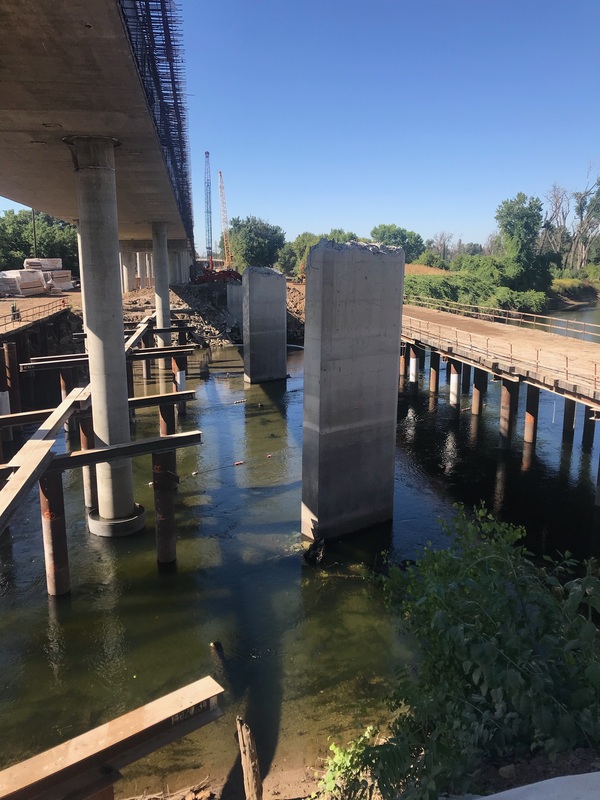 The new segment will have four lanes right over the river and more room for bicycles and turning and merging cars on the north and south approaches. 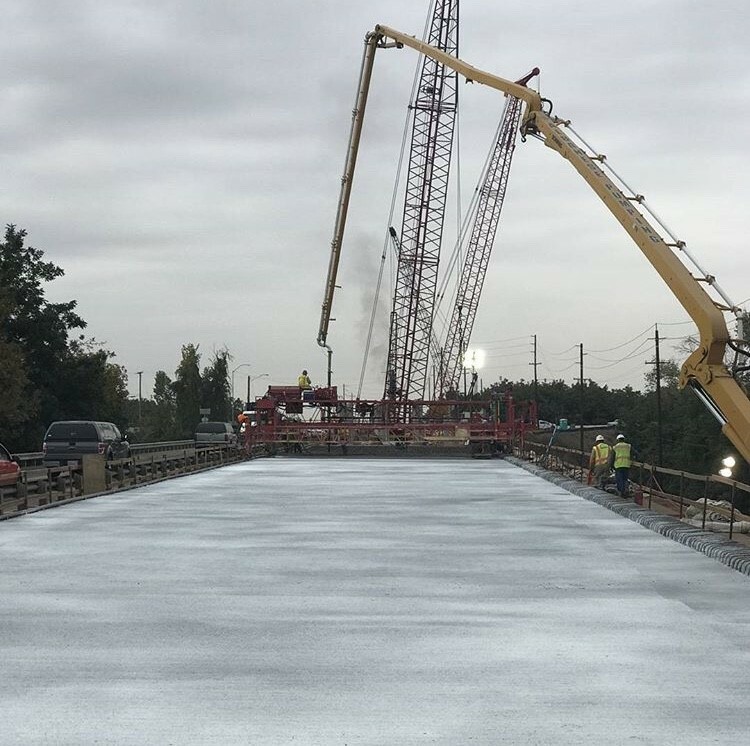 The project includes traffic signals at McHenry and River Road. For years, it was controlled by four-way stop signs that at times caused long backups. 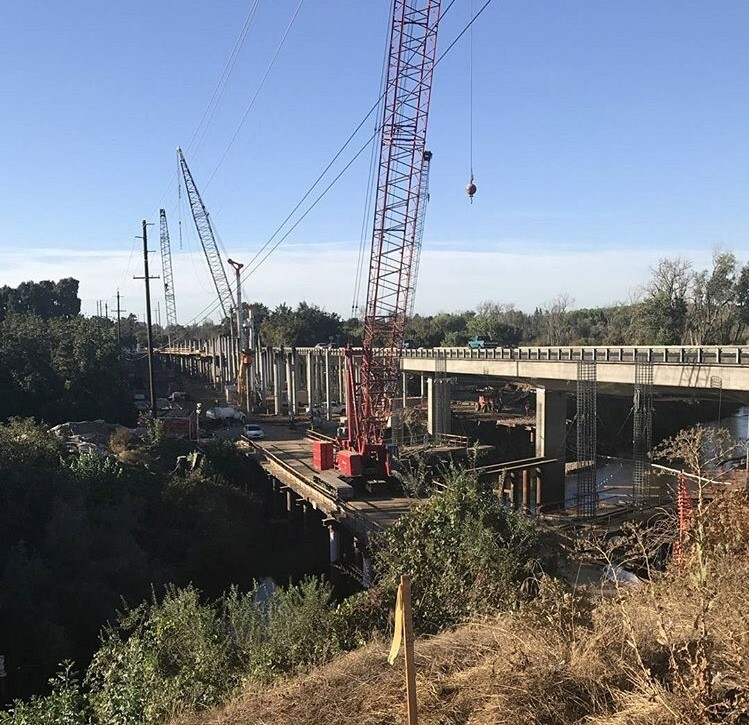 The project scope of work consists of removal and replacement of the existing McHenry Ave Bridge over the Stanislaus River and adjacent flood plan, removal and replacement of the double box culvert at the SSJID main canal, extending the single box culvert at the SSJID Escalon Spillway, and widening McHenry Ave from 1487’ South of River Road to 190’ South of Jones Ave including adding a signalized intersection at River Rd and McHenry Ave.